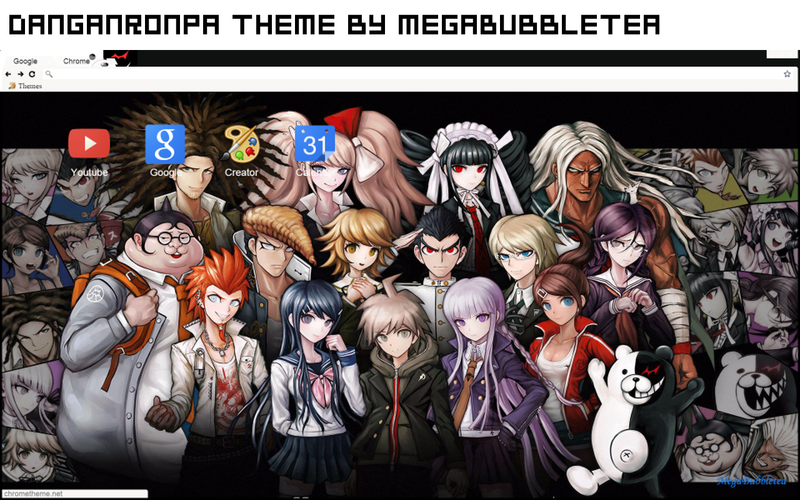 Here is another Google Chrome theme from a request to create a Danganronpa theme! Well so, here it is! The background wallpaper features all characters from the first game/anime of Danganronpa. Enjoy!